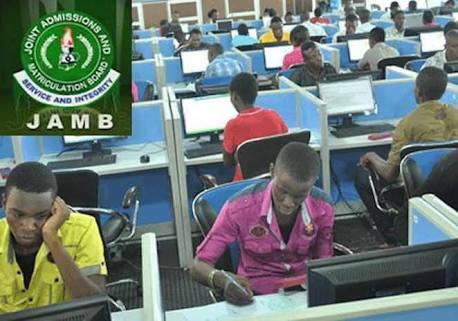 2018 JAMB UTME application forms for candidates in Nigeria and Foreign countries are now on sale. Recommended: 2018 JAMB UTME Examination Date, 2018 JAMB Mock Examination Date and JAMB CBT Practice Software and Application. Sale of the 2018 Joint Admissions and Matriculation Board, JAMB Form has commenced. Cyber cafés will not be allowed to render services on behalf of JAMB . So please visit ONLY JAMB accredited centres. There will be no sales of scratch cards for the registration. Continue reading for more details. The period of sale/registration for all candidates including those from Foreign Countries is from 6th December, 2017 to 6th February, 2018 midnight of Sunday, 11th February, 2018 . Approved Fee to Pay for 2018 UTME Registration . On the 2018 registration platform, Candidates are to note that their 1st choice can be a College of Education, University, Innovative Enterprise Institutes, Polytechnics/Monotechnics, NDA (Nigerian Defence Academy) or Nigeria Police Academy . The 2018 CBT EXAMINATION will commence on Friday 9th March and end on 17th March, 2018 . 15. There will be no ofﬂine registration, as all the accredited CBT centres have been empowered for real time online registration. 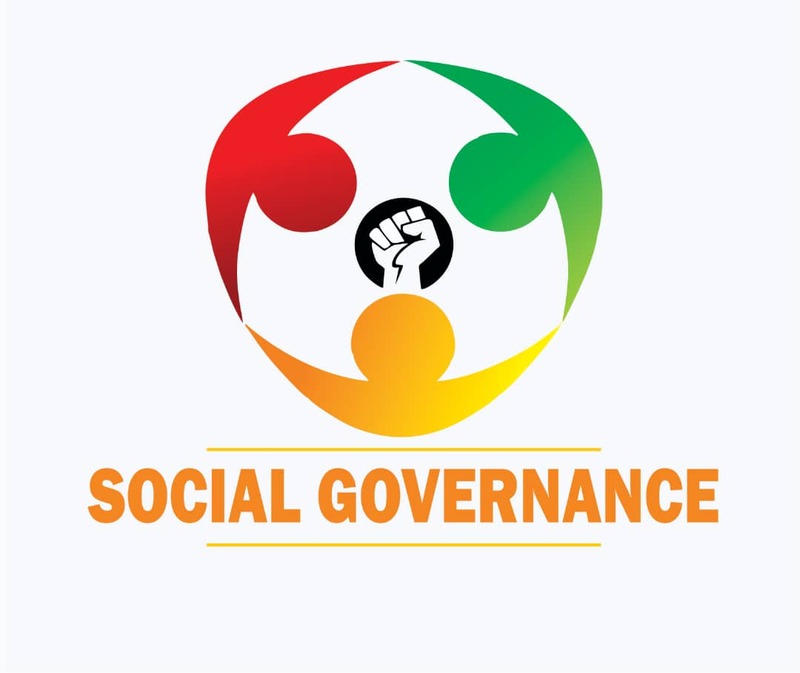 No candidate should register at any centre other than the accredited CBT centre and JAMB State-Ofﬁces. Any candidate who is registered outside approved centres will be identiﬁed and disqualiﬁed. (www.jamb.gov.ng) complete and submit it with the fee at the eight designated centres as indicated on the website. Twitter Become a fan on Facebook Like 83K and Follow us on twitter for our new updates. Apply and get a free tablet.